The most popular birthday cake in India or out of country amongst kids is Black forest cake. This cake is incredibly awesome and it is not so difficult to make at home. 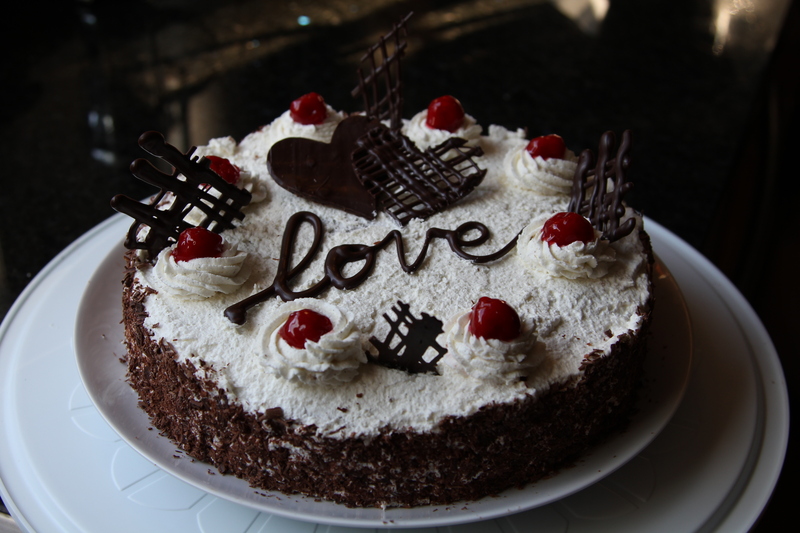 On this year be a super mom and make this black forest cake at home for your kid. Believe us this will be better cake than you bought from any other store. Put the mixture in the tins and back at 250 degree census for about 20 minutes. Cool and sandwich together with the fresh cream on top finish off the decoration with chopped nuts on the sides and grated chocolate on top.